Antaes Asia has moved to its new home in Singapore. 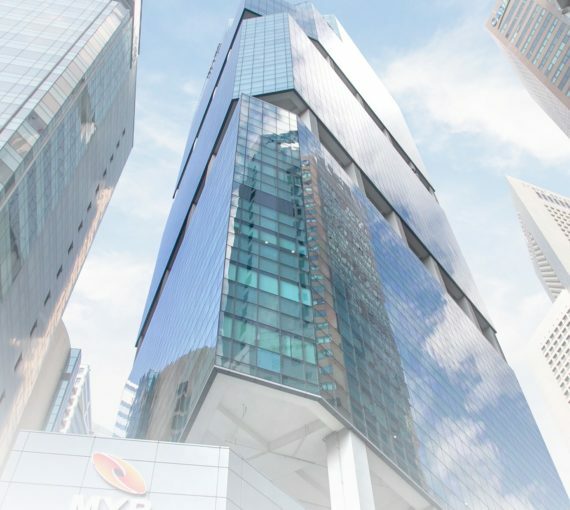 Our Singapore office is now located at the MYP centre in the Central Business District (CBD). Great to be at the heart of the financial hub, proximity with our clients has never been so true!